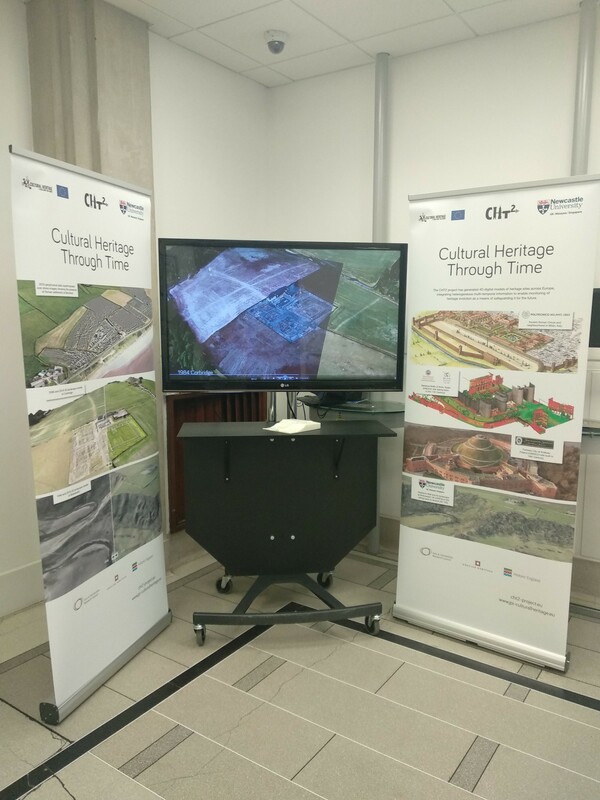 An interactive talk related to CHT2 project will be given on 26th July 2018 as part of the Newcastle University’s Inspired by the “Great Exhibition of the North” programme. It will present various tecyhnologies for capturing 4D observations of cultural heritage sites with an ultimatle goal to highlight how important is to preserve our past. Materials for CHT2 exhibition in Newcastle are ready and temporarily installed at the lobby of Cassie building, School of Engineering. We are happy that through this exhibition we will raise public awareness for safeguarding important historic momuments.